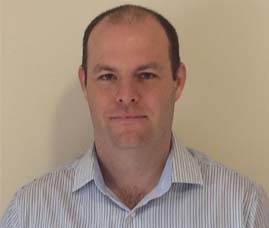 James joined Moneysprite in June 2007 from Countrywide Mortgage Services, and is based in Hampshire. He has over 14 years experience in the mortgage and protection market, starting initially as a mortgage consultant in the Southsea branch of Mann & Co. He was quickly progressed to take over region's flagship branch where he became the top regional consultant. Promoted to Regional Manager soon after, James created a strong team of consultants and was in the Southern area top 3 managers in each of the 3 years he held this role. James lives in Clanfield with his partner and has two children who he enjoys spending his spare time with. James is also a keen sportsman with football, golf and motorsport among his interests.